Early morning on Monday, October 9, 2017, wildfires burned through Northern California, resulting in 44 fatalities. In addition, 6,200 homes and 8,900 structures and were destroyed. Author Brian Fies’s firsthand account of this tragic event is an honest, unflinching depiction of his personal experiences, including losing his house and every possession he and his wife had that didn’t fit into the back of their car. In the days that followed, as the fires continued to burn through the area, Brian hastily pulled together A Fire Story and posted it online—it immediately went viral. 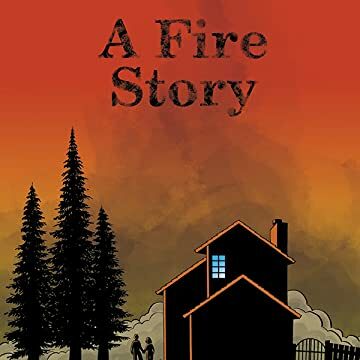 He is now expanding his original webcomic to include environmental insight and the fire stories of his neighbors and others in his community. 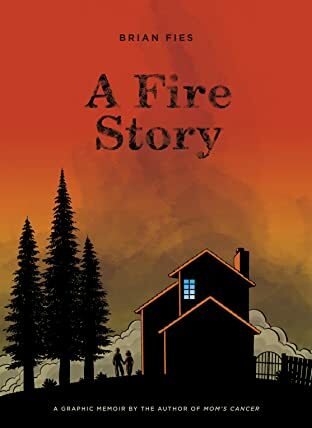 A Fire Story is an honest account of the wildfires that left homes destroyed, families broken, and a community determined to rebuild.